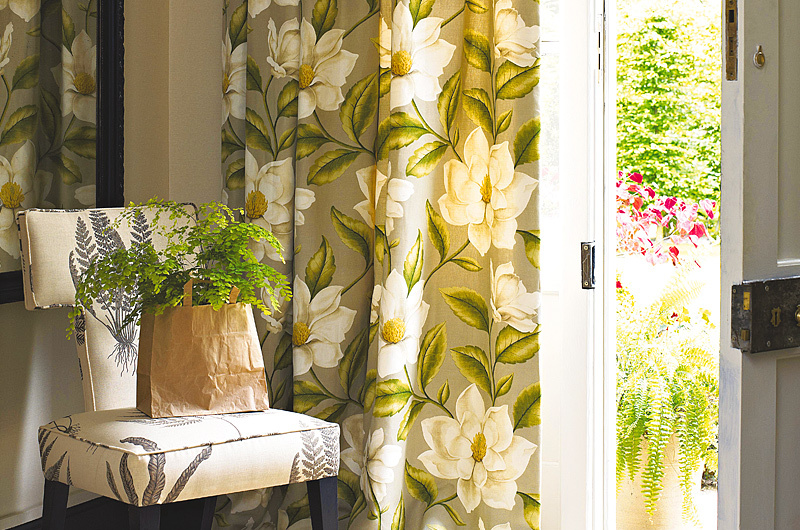 Curtain & Upholstery fabrics really are made to be enjoyed! 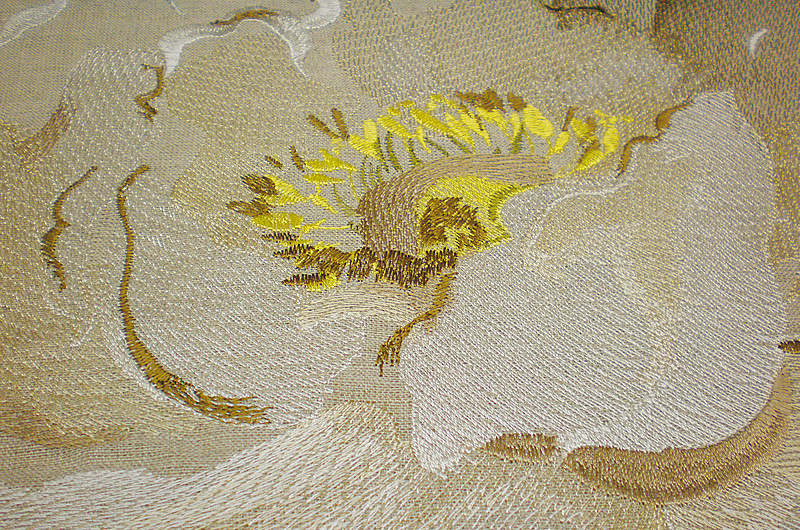 Silks, jacquard, velvets and cottons come in so many colours, textures and patterns, simply gorgeous! Our beautiful showroom based in the Southern Highlands a large fabric library from both Australian and International fabric houses. 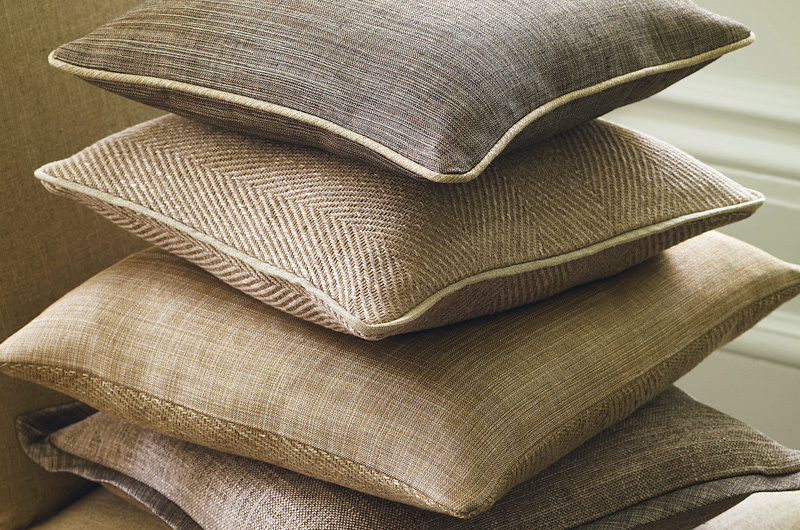 The right choice of fabric can create a room rich and alluring or soft and subtle. 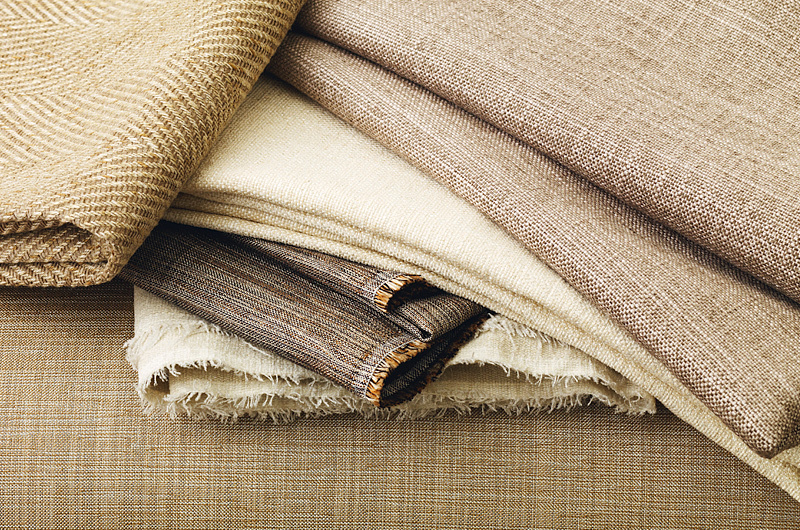 Curtain & Upholstery fabrics are not only beautiful, they are practical. At Superb Design we can help you select the right fabric to suit your style. From traditional pinch pleated curtains with gorgeous fullness to gossamer sheers fabrics with Wave or S-fold headings. The Southern Highlands enjoys a cool Winter and can help you plan to use different fabrics and lining combinations to suit each room in your home. And for your convince, add remote controlled tracks to make things easier. Thank you to the following fabric houses and suppliers for allowing us to use their imagery throughout this website: Slender Morris, Sanderson, Harlequin, Wortley, Mokum Fabrics, Zepel Fabrics, Wilson Fabrics, Warwick Fabrics, Mokum Textiles, James Dunlop, The Textile Company.